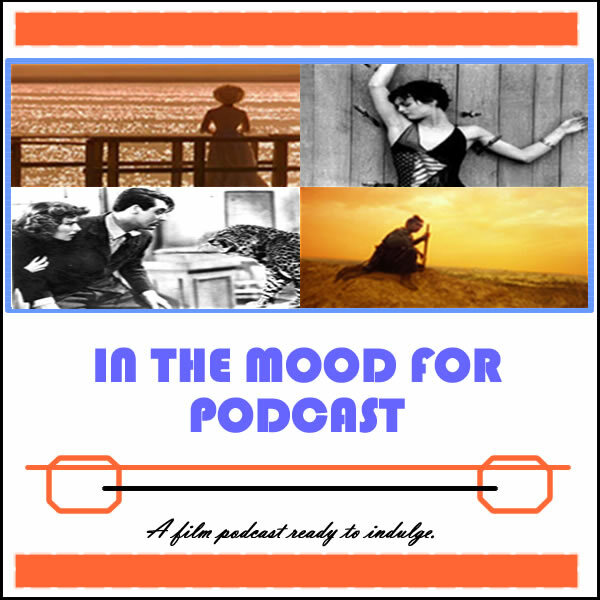 It’s Episode 43 of In the Mood for Podcast, a British-based film podcast hosted by Calum Reed of Ultimate Addict and Pete Sheppard of In the Mood for Blog. This Easter edition of the podcast is our longest for a while, with the return of the Red Light District (check out our Segments page for more info! ), along with a reveal of our favourite films and performances of the year so far! This week’s new releases run the gamut from good to grotesque, as Danny Boyle follows up his Olympic success with trippy thriller “Trance,” while Andrew Niccol looks to recapture former glories with the Stephenie Meyer-penned Sci-fi flick “The Host.” We’re sampling recent bites from European and Asian cinema with Danish thriller “A Hijacking,” Francois Ozon’s “In the House” and Japanese awards sweeper “Rebirth,” and we celebrate the tenth anniversary of “Finding Nemo” by unashamedly gushing about its cuteness. Tune in to find out which of this week’s films forced one of us to turn to comfort food, and which underseen Hawks classic is doing the rounds on MySpace!